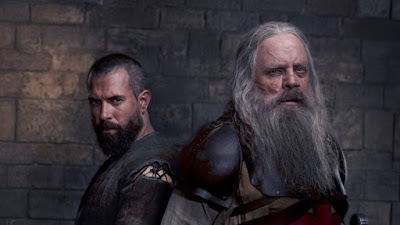 The Z3 FILMS Basement: KNIGHTFALL: Season 2 First Look! KNIGHTFALL: Season 2 First Look! and then tune in to The History Channel on 3/25/19!